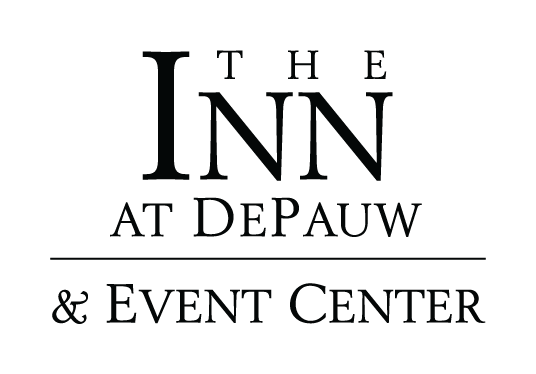 ​The Inn at DePauw is located on the campus of DePauw University in Greencastle, Indiana, only 30 minutes west of Indianapolis. Terre Haute, St. Louis and Chicago are just short drives away. We are also convenient to area attractions and activities ranging from Putnam County Covered Bridges and Indiana State Parks to Public Gardens, Local Boutique Shopping, Museums, Golf Courses and Indianapolis Motor Sports. The Indianapolis Airport, one of the nation’s most centrally located, is just 40 miles away, making The Inn at DePauw easily accessible from anywhere in the nation. The new Indianapolis International Airport opened in October 2008 and is ten minutes closer to Greencastle on I-70. If you require more information about our hotel or would like to reserve accommodations for an upcoming visit to Greencastle, Indiana, please contact us today.